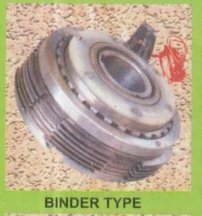 Leading Manufacturer of electromagnetic single disc clutches, electromagnetic clutches, multi disc clutches, binder electromagnetic clutches, fov type clutches and electromagnetic multi disc clutches from Pune. We are is engaged in offering a wide range of electromagnetic single disc clutches, which is used for smooth starting of machines and are widely used in machines tools for their compact size. 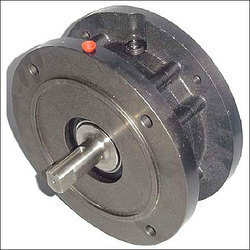 These are renowned for their capability of removing wear & tear of starters & contact points and low starting torque & less HP motors can be used. Our range is also available in client’s specific requirements. These E.M. multiple disc clutches are available to suit in dry or wet operation. These clutches work with a gap, when the power is disconnected the reset force generated and the driven section is disconnected without delay. These are slipringless clutches & working on 24V DC. 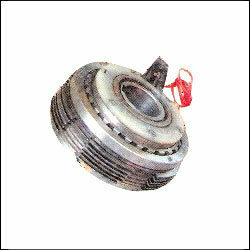 We provide Binder Electromagnetic Clutches for dry and wet opretions. These Binder Electromagnetic Clutches work as a gap when power disconnected. We are engaged in manufacturing a wide range of electromagnetic multi disc clutches, which is used in diverse industrial applications to ensure smooth transmission of motorized power. These electromagnetic multi disc clutches are designed to suit the requirement of various automatic machines. The electrical operation of clutch makes it possible for the push button control of a machine from one or several points & from near or remote plates. 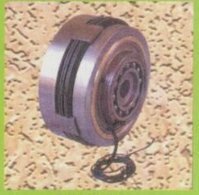 These are used for various types of machines such as textile machinery, printing machines, plastic machines, multi speed gear boxes & various other machines. 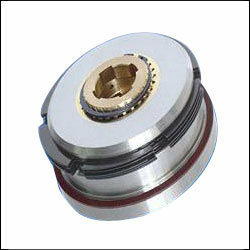 We also supply spring loaded Carbon brush holder to supply power to the slipping of the clutch.